Parking.com has convenient parking for the Palladium Theater at St. Petersburg College. Refer to the map for more information on parking. The Palladium Theater features two venues: Hough Hall, an 850-seat main concert hall, and The Side Door, an intimate 175-seat candlelit listening room. 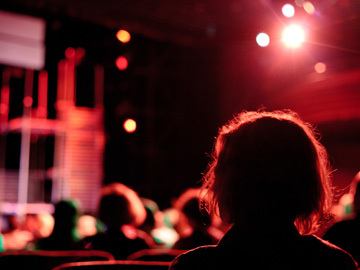 The Palladdium offers artistically and culturally diverse performing arts, educational, and film programs that are affordable to the entire community.